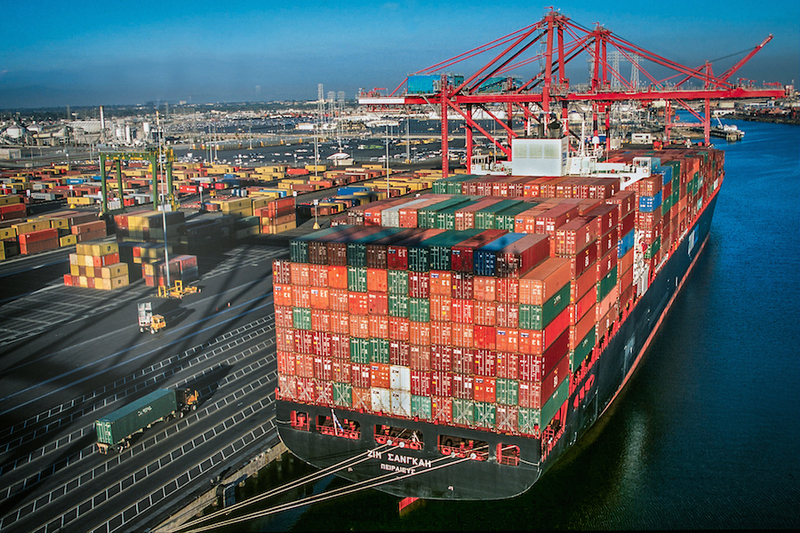 The Port of Long Beach (POLB) released a draft environmental study this week on a proposal to redevelop a rail yard that would allow for the assembly of longer trains within the Harbor District, enabling movement of cargo and more sustainable operations. The proposed Pier B On-Dock Rail Support Facility would be operated by Pacific Harbor Line, and would shift more cargo to “on-dock rail,” where containers are placed directly on trains at marine terminals. No trucks would visit the facility. Pacific Harbor Line is a switching railroad, and has converted to a fleet of clean diesel locomotives to reduce air pollution as well as save fuel. The port’s draft environmental impact report (DEIR) analyzes the impacts of the proposed development, and considers the mitigation measures that would be used to address those impacts. The POLB will welcome public comment on the study through Monday, February 13, 2017. 6:00PM Wednesday, January 11, Silverado Park, 1545 West 31st Street. 6:00PM Wednesday, January 18, Port of Long Beach Interim Administrative Offices, 4801 Airport Plaza Drive.